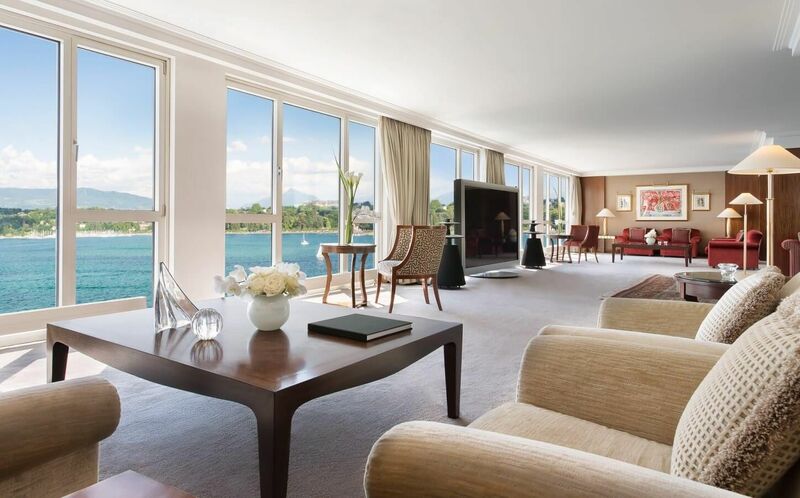 The Royal Penthouse Suite at Geneva’s Hotel President Wilson is the largest suite in Europe and takes up the entire top floor of the hotel and comes complete with 12 bedrooms and 12 bathrooms and each is equipped with lake-facing jacuzzi tubs ready for guests to soak in. The suite is a four-floor apartment with its own private entrance and private elevator and it comes with 16,000 square feet and four separate bedrooms, a library, formal dining hall, kitchen and rooftop terrace with sweeping views of the city below. 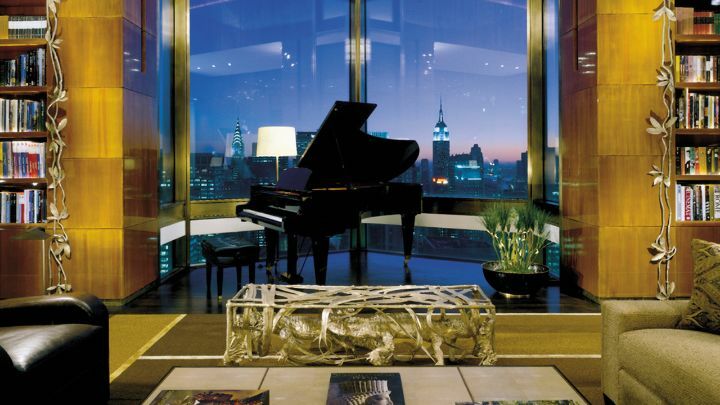 The Ty Warner Penthouse has an expansive 360-degree view of the city. The 4,300-square-foot suite comes with one king bed, an over sized rock crystal master bathroom with a deep soaking tub, separate glass-enclosed shower and television. 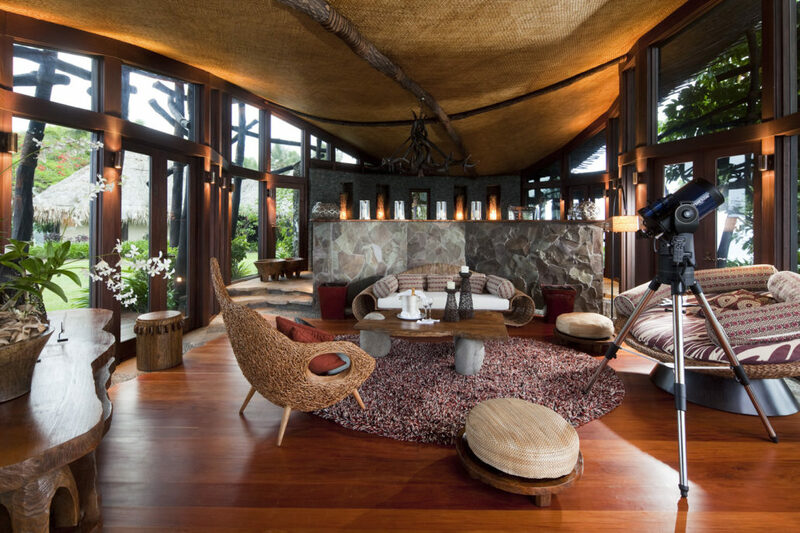 The Hilltop Villa at Laucala Island is located on a 3,500-acre private island, and comes with a farm, a mango orchard, its own panoramic pool landscape, two spacious guest residences and special services such as a private cook and a chauffeur. 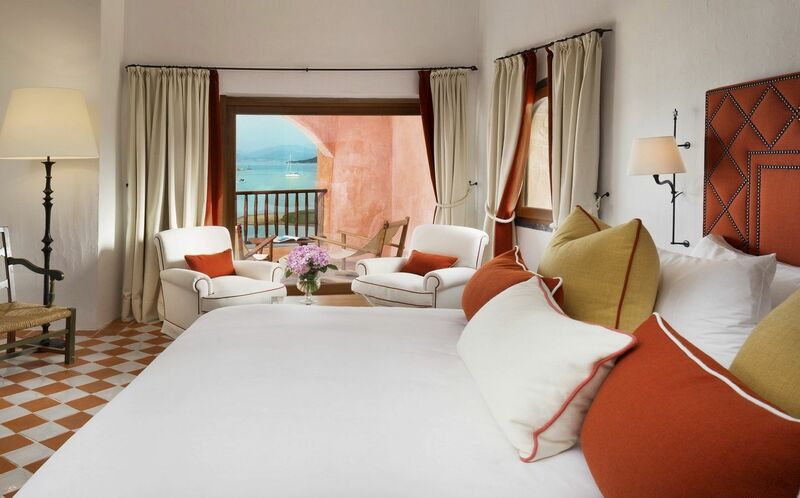 The Penthouse Suite at Hotel Cala Di Volpe comes with three beds, three baths and is spacious enough for eight people to stay and enjoy. 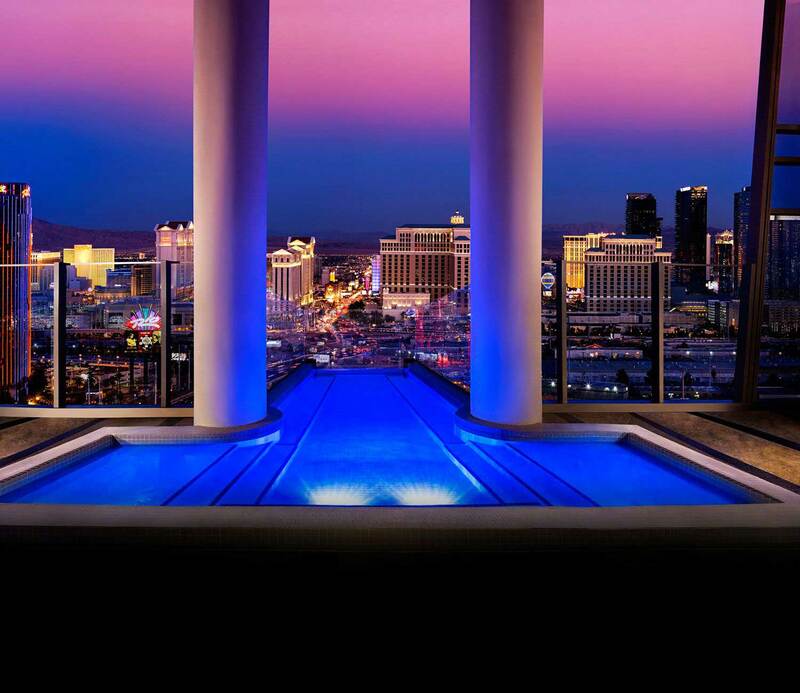 It also comes with great amenities and a rooftop terrace, private pool and dining area. 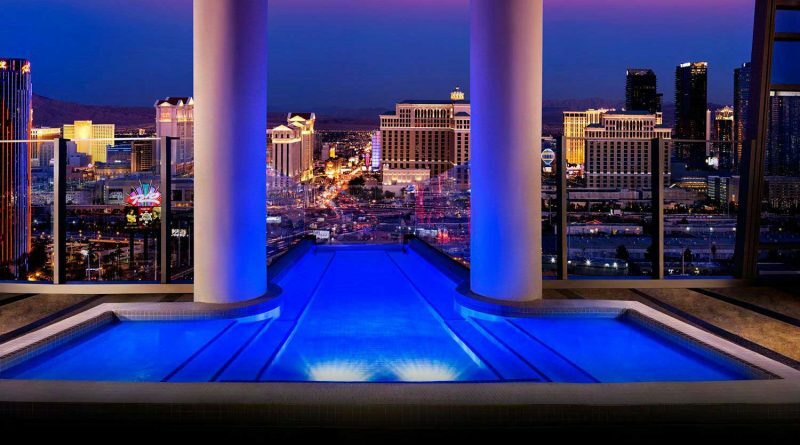 The spectacular two-story Sky Villa Suite is perfect for seclusion as it is 9,000-square-foot with its own personal glass elevator, a glass-enclosed cantilevered pool, private terraces, massage and fitness rooms and its own 24-hour butler service. 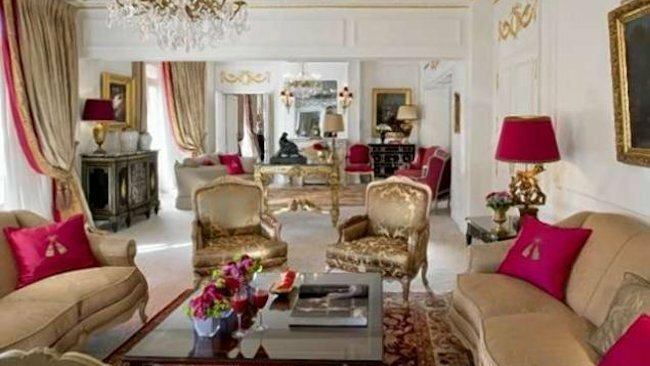 The Royal Suite at Hotel Plaza Athenee comes with 18th-century furnishings, two Italian marble bathrooms, a jacuzzi and two Turkish baths. The Royal Suite is an absolutely gigantic suite at over 16,000 square feet with its own elevator, Italian marble design and provides a 360-degree view of the Arabian Gulf and Palm Jumeirah. 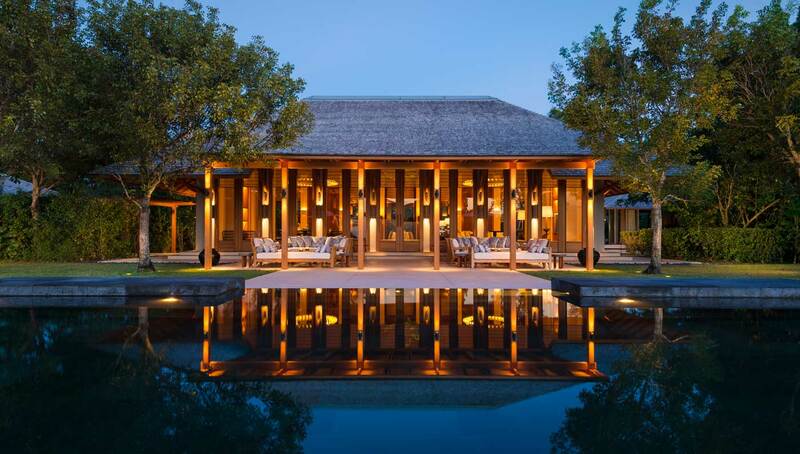 The Amanyara Villa is a 14,450 square foot palace of a suite, that comes with an oversized private volcanic rock, infinity-edge pool, poolside dining and a private chef. 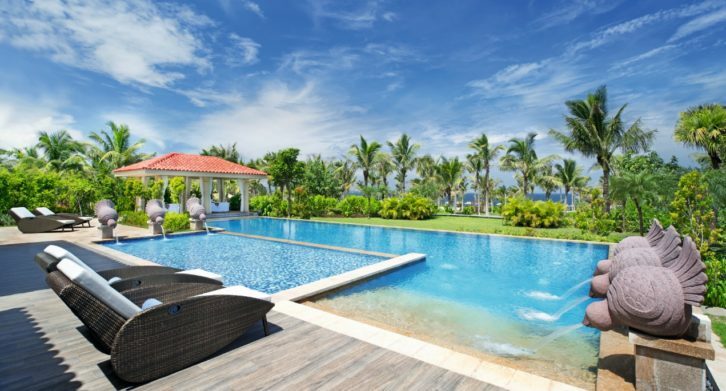 The Presidential Villa has plenty of space for 10 guests, it comes with plush furnishings and a Bose Entertainment System, dining room with full-service pantry and full butler service. 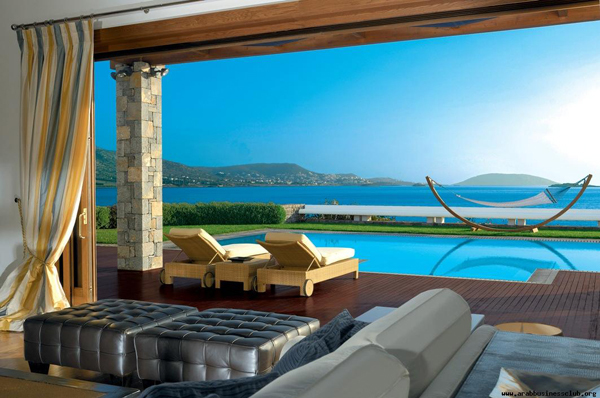 The Royal Villa features two master bedrooms with king size beds, a spacious living room with a fireplace and dining table, swimming pool, a fully outfitted kitchen and grill as well as outdoor BBQ facilities. 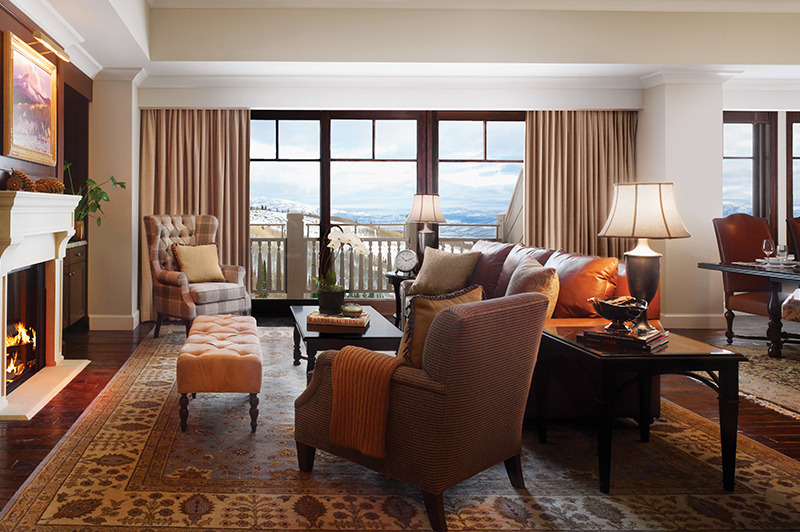 The Summit View Penthouse offers more than 5,300 square feet of living space, this private home features four bedrooms, three large private balconies, fully outfitted gourmet kitchen, laundry facilities, luxurious five-fixture marble bathrooms and gas fireplaces.